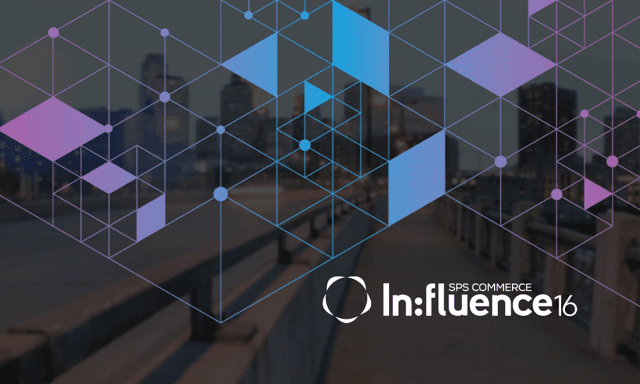 Mark your calendars for SPS Commerce In:fluence 2016, the must-attend event that empowers attendees to build the collaborative, transparent trading partnerships that are the new foundation for successful engagement with consumers, no matter where they shop. SPS In:fluence 2016 will feature discussions from today’s top retail executives that will equip attendees with actionable strategies to tackle today’s biggest omnichannel challenges. If you missed the event last year, check out highlights from SPS Commerce In:fluence 2015. Past keynote speakers include Geoffrey Moore and Sucharita Mulpuru, both experts on retail trends and strategies. Additional speakers included executives from well-known brands such as Adidas, Brooks Sports, Crocs, Danon, Oakley and much more. Save the date for SPS In:fluence 2016 and reserve your seat today by pre-registering to secure the lowest available ticket price. Check out our event page for more SPS In:fluence 2016 updates. Jenna leads a team of partner and event marketing experts at SPS Commerce. Her team showcases the power of our collaboration with our partner companies and brings the breadth of our network to major retail and technology events throughout the year.